French energy giant Total has announced significant increases in sales and consolidated net income over 2018. The oil firm saw sales hit more than £161.8 billion in 2018, an increase from £132.5bn in 2017. Total saw growth in its consolidated net income, which increased from £6.3bn in 2017 to £8.8bn in last year. The firm also witnessed a 28% jump in its adjusted net income, to £10.5bn, supported by higher oil and gas prices. Total today also announced it had made a significant gas condensate discovery on the Brulpadda prospects in the Outeniqua Basin, 175 kilometers off the southern coast of South Africa. The Brulpadda well encountered 57 meters of net gas condensate pay in Lower Cretaceous reservoirs. He added that Total’s 2018 finances were a result of his firm “maintaining its financial discipline”. In September, Total revealed that its exploration well at Glendronach had uncovered one of the UK’s biggest gas finds in a decade. 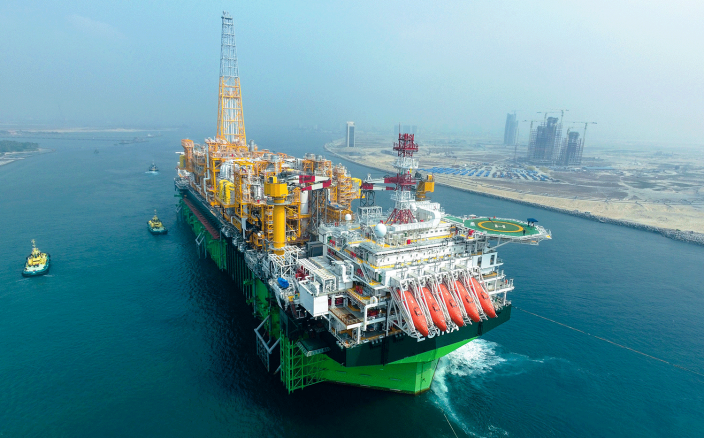 Last month, project partners Cnooc International and Total announced another North Sea find at the Glengorm exploration well, estimated at close to 250 million barrels of oil equivalent. Total is also reportedly close to selling a stake in the Laggan-Tormore project west of Shetland to private equity firms. It is understood Albion Energy and First Alpha Energy Capital are ready to pay £1 billion for 20% of Laggan-Tormore and interests in a number of smaller North Sea fields Total acquired from Maersk Oil last year. Total completed the takeover of Danish conglomerate Moller-Maersk’s oil and gas business in March 2018. The Paris-headquartered firm confirmed the £5.8billion deal made it the second largest operator in the North Sea with an output of 500,000 barrels per day by 2020. 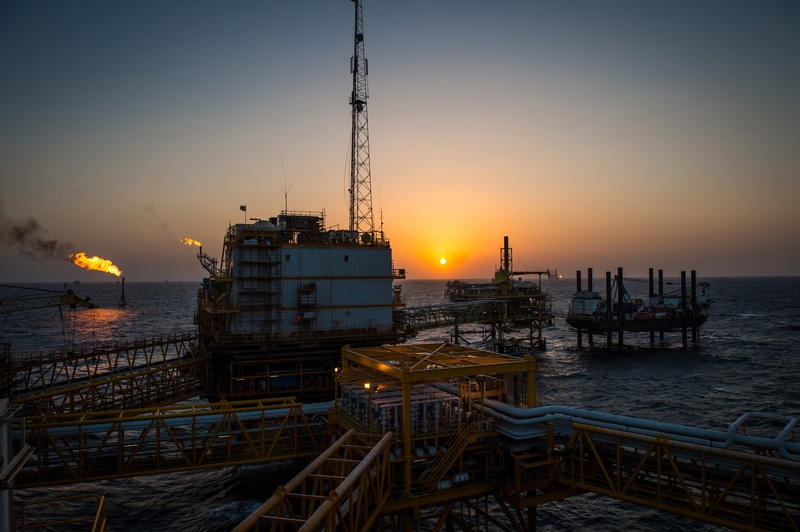 The purchase of Maersk Oil handed Total a 49.99% operated stake in one of the UK’s biggest offshore gas developments, the Culzean field, which is expected to produce first oil later this year. However, the deal caused a number of workforce issues concerning jobs and rota changes. Around 70 staff lost their jobs at Total Norway as a consequence of the deal. Both businesses employed about 700 people in exploration and production in Aberdeen when the deal was announced in August 2017. Total said it would have to lay off about 300 employees in the north-east as part of the integration process. Union disputes over proposed rota changes from two weeks on, three weeks off (2/3) to three weeks on three weeks off (3/3) dogged Total throughout 2018. Following protracted discussions between unions and the French oil firm, crew on Total’s Alwyn, Dunbar and Elgin platforms ultimately voted to move to 3:3, in exchange for a 15% pay increase.